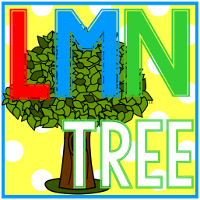 LMN Tree: Everything ESL: More Tips and Resources for Working with ESL Students. 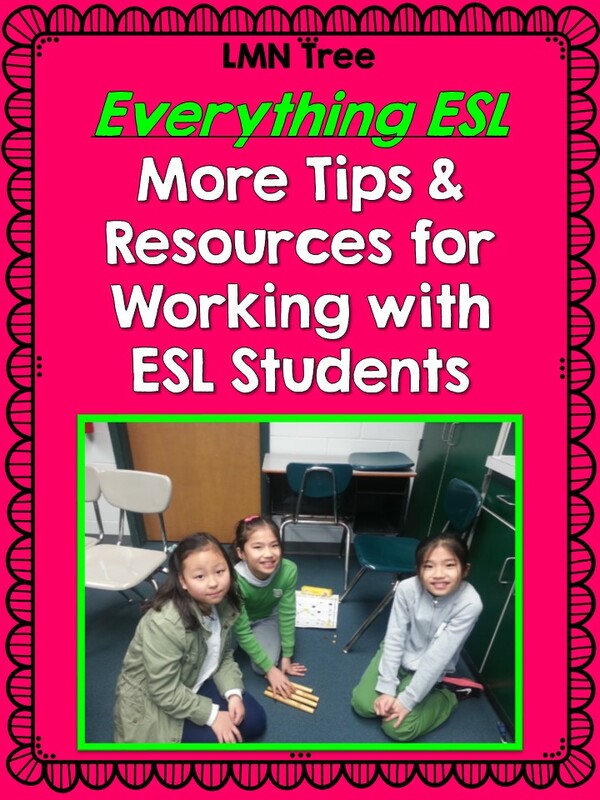 Everything ESL: More Tips and Resources for Working with ESL Students. As many of my followers know I spent the last 10 years of my teaching career as an Elementary ESL Resource Teacher/Specialist for the Anchorage School District. I taught the most limited English Proficient students at my home Elementary school 5 mornings a week in my Learning Center and worked with other limited ELLs in the afternoon at my home school and 4 other schools in our district. 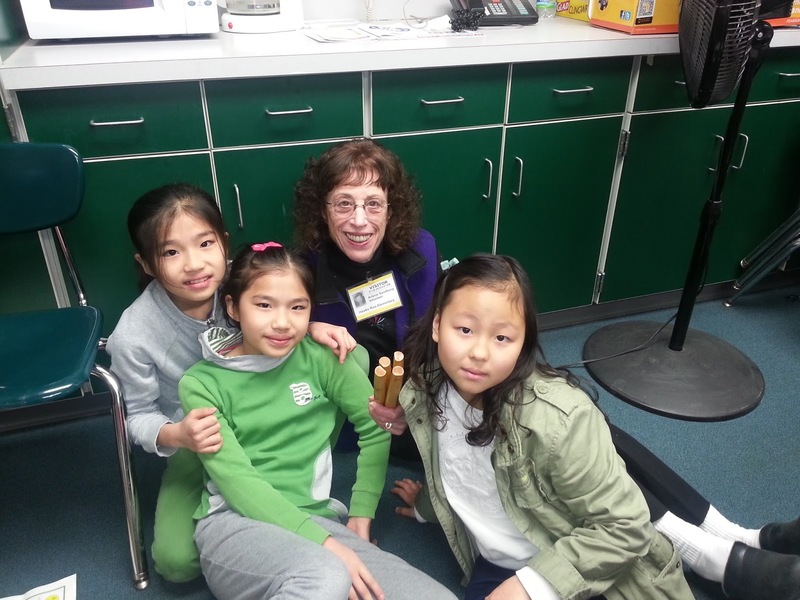 This past January I found out that 3 new to the country Korean girls had entered my grandson's school and 2 were in his 4th grade class. You can see the 3 of them in the picture above. I was so excited and offered to come in and work with them several mornings a week. Their teachers were so happy and since they knew my background I was able to work with them in a small room with my own materials. 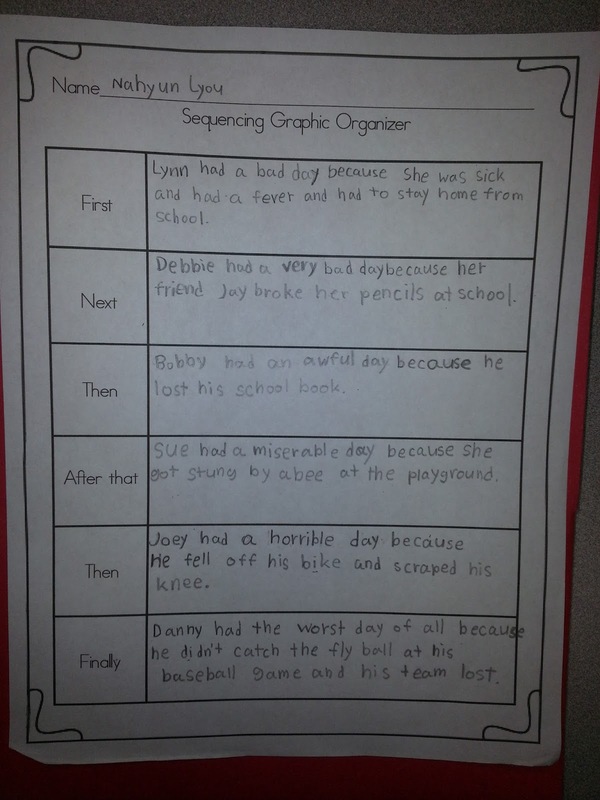 There are very few ELL students at my grandson's school so resources were very limited. At that time their teachers were doing a lot of test prep for state assessments and their teacher's had a very limited time to work with them. 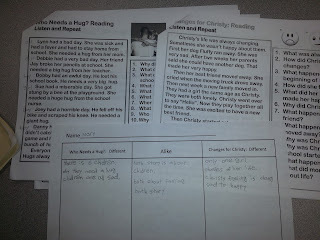 They had access to Rosetta Stone and were able to read 1st grade level books on AR (Accelerated Reader). The girls were so happy to find out that I had lived in Seoul, Korea and new a little bit of Korean. At first they were really shy and quiet, especially the twins. I found out that they had only studied English with a private tutor for a few months before coming to Tallahassee. One day the guidance counselor came to talk with me. 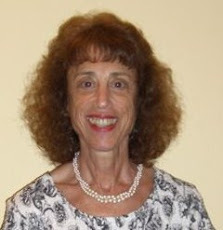 She was new to working with ELLs and was trained to give them the IPT Oral English Language Proficiency Test. It is one that I administered more than 1,000 times over 10 years. All 3 girls were Non-English Speakers. You can find out more about this test by clicking on the image below. They are usually given within the first few weeks of entering school. Students who are very limited or non-English speaking are usually very shy and may be experiencing "culture shock." I have found that throughout my years of administrating these tests that after a month or so of being in school, many who test as Non-English Speaking start to feel more comfortable and safe to take risks. If the test were administered again they would probably be at the Limited English Proficiency Level and not Non- English Proficient. I found this to be true with the 3 Korean girls I began to work with as well. As I worked with them, they started talking more and more. It truly helped that I knew so much about their country and culture so we could talk about Korean food, holidays, customs, and school. Here is a picture of me with the girls after we played the Korean game of Yut which they play on Lunar New Year. They were so surprised that I had the game and knew how to play it. 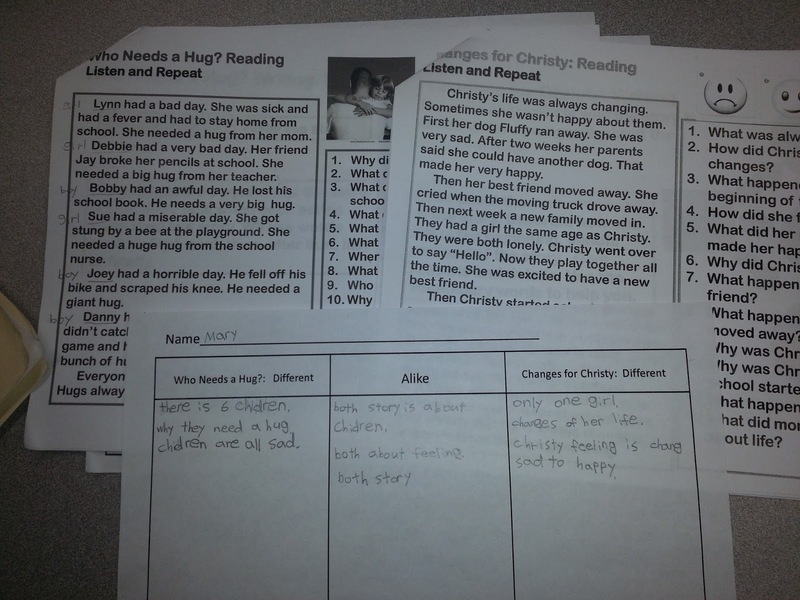 In just a few short months their teachers were amazed at how much more they were talking and progressing. 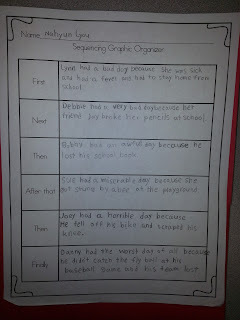 Soon they were able to read and answer questions in complete sentences and even sequence a story. 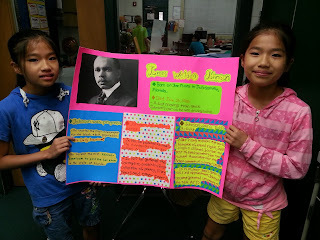 Here are a few samples of their work. Here are the twins with their biography report. If I can share one important tip with all of you who have students in your classrooms like these 3 girls try to speak slower especially when you are talking with them. They need lots of wait time to process what you say and when you speak at the same pace as you do to the whole class they probably only hear the first few words and the rest goes right over their heads. The girls told me over and over again that they could understand the material when I taught them because I spoke slower and gave them "think time." It may not seem like much but it is. 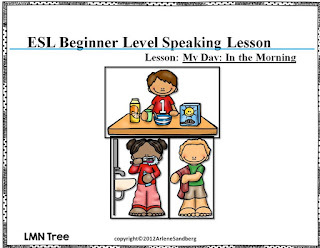 Since my last Everything ESL Post I have added 3 New Beginning Speaking Lessons to my store. You can check them out by clicking on each image below. 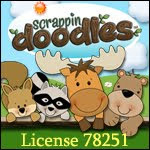 I finally bundled up my 1st 5 ESL Lessons which you can check out by clicking on the image below. You can save more than 20% on this bundle! 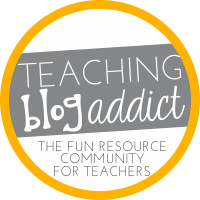 I have one more free resource for you. 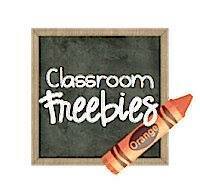 I just added this Free ESL Reading and Writing Lesson to my TpT Store. 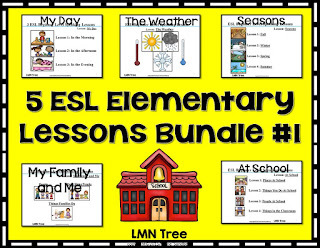 It is a great companion to my ESL Beginning Speaking Lesson: The Four Seasons. I hope you will leave feedback. Don't forget to follow me on Pinterest by clicking HERE You may also like my Everything ESL Pinterest Board. 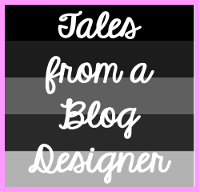 Thanks for sharing your products and insight! I think I need a little fairy in my room reminding me to "speak more slowly"....for everyone's sake, not just my ELLs!